There’s Always Something Special to do at Segovia Meson. From our highly sought after wine dinners to festive holiday celebrations, Segovia Meson is pleased to organize special events for the enjoyment of our loyal customers! We encourage you to check this page frequently to see what’s in store. Don’t miss out! Sign up to receive updates on special events and promotions. We’ll miss you if you aren’t here! 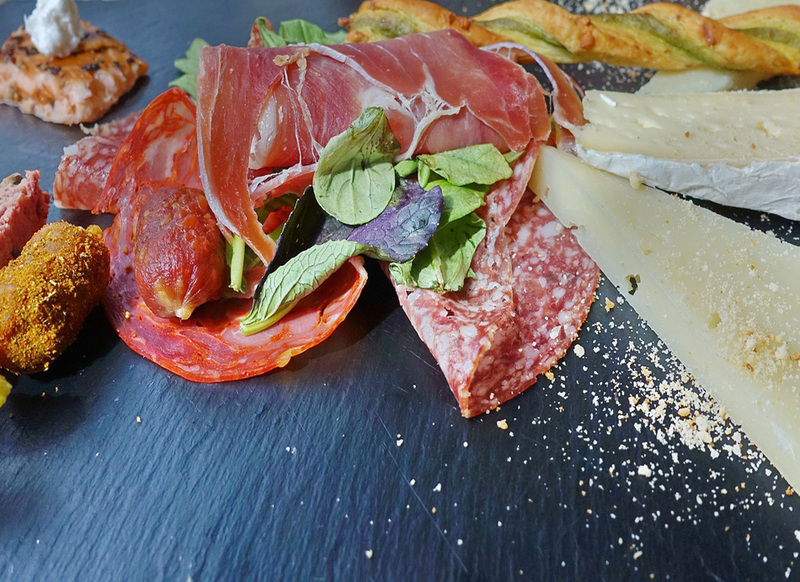 Your new destination for lunch and dinner, socializing with co-workers, signature tapas and special events. We can accommodate as many as 300 guests or as few as you and that special someone. 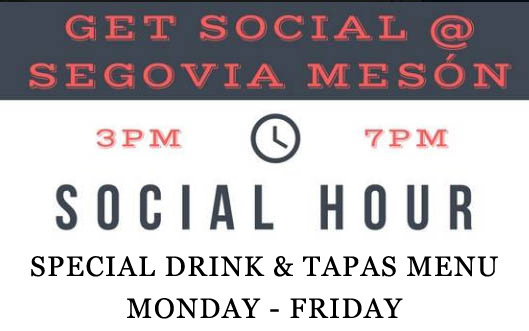 From our popular food and wine pairings to festive holiday celebrations, Segovia Meson is pleased to organize special events for the enjoyment of our loyal customers! Sign up to receive updates on our special events, exclusive offers and seasonal happenings. Our Wine Dinners are the talk of the town. You don’t want to miss our next one – space is limited and reservations required. Sign up to receive updates on Segovia Restaurant Group’s special events, exclusive offers and seasonal happenings.